Today is Thursday and time for another Project Share Project where I get to show you the work of some of my fellow demos. This time I've decided to go with a colour theme of purple - so Highland Heather, Gorgeous Grape and even some Berry Burst! 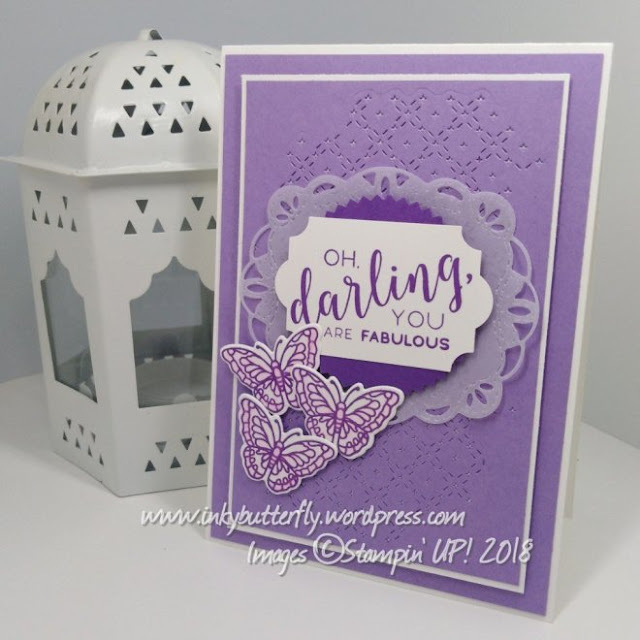 First up is Verity of Inky Butterfly with this gorgeous Highland Heather and Gorgeous Grape card. 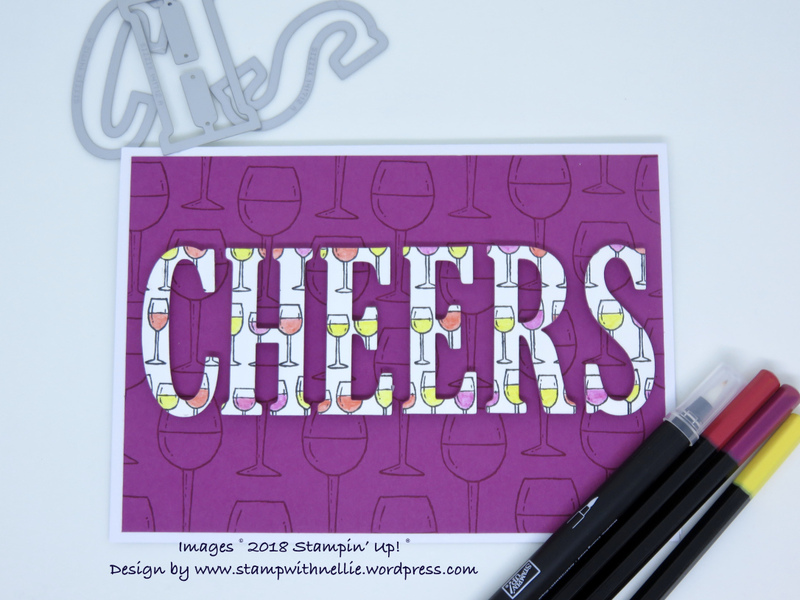 Next today is Heather of Stamp With Nellie with her Berry Burst card. 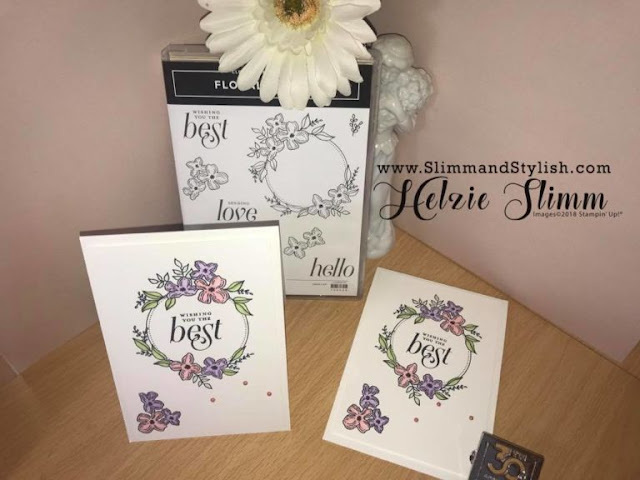 And finally here is a really pretty card from Helzie of SlimmandStylish. Helzie has done some beautiful delicate colouring on this card. Aren't they a talented bunch eh? I'll be back soon with a project of my own.